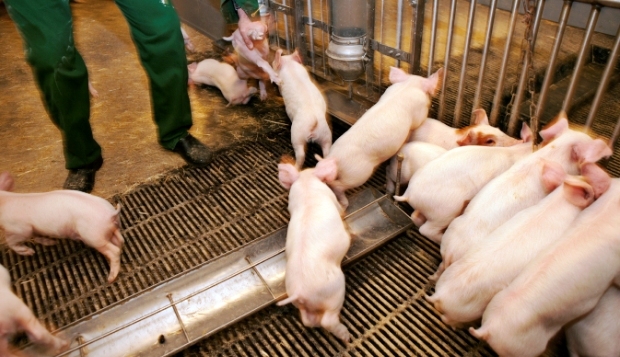 Denmark is witnessing an explosion of the MRSA epidemic on its pig farms. People are in need of the facts on the risk of infection; which pig farms should one stay away from? We can now get the first answer. The Ministry of Agriculture has for more than two years refused to share its knowledge of the infected pig farms with the Danes. Despite orders from the Danish Ombudsman, the Ministry has still not published its lists of MRSA-infected farms. However, through a department in the Ministry, the Danish Veterinary and Food Administration, DVFA (Fødevarestyrelsen in Danish), we have finally managed to obtain a list of 137 pig farms that most probably contain pig-MRSA bacteria. 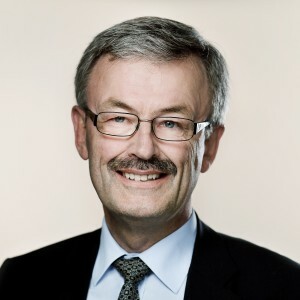 Authorities in Denmark and other countries have for several years pointed at the dangerous connection between the use of antibiotics in livestock production and the development of resistent bacteria. List of all pigfarms with high use of antibiotics, sorted by zipcode. Pigfarms with a potential yellow card, meaning a high use of antibiotics in 9 Months. People with pig-MRSA in 2012 and 2013 in Danish Municipalities. The map shows a clear connection between high use of antibiotics on pigfarms and the number of infected humans. The list is up-to-date and shows the worst pig factories when it comes to the consumption of antibiotics. Misuse of antibiotics is essential for development of pig-MRSA, the antibiotic-resistant staphylococci that goes under the type designation MRSACC398. The list is based on pig producers’ consumption of antibiotics over the past nine months. It contains owner names, addresses, antibiotics and veterinary contacts, and was prepared by the Food & Drug Administration based on data from the “Yellow Card” scheme. It includes two old “acquaintances” that have certainly been affected by pig-MRSA, yet continue to run consumption of antibiotics over the new limits. One is a large pig factory in the municipality of Aabenraa, where almost all its staff were MRSA-positive in 2009, and another is a factory in Northern Jutland in the city of Sindal, where three female employees including a new mother, was found infected in 2009-2010. The farmers association in Denmark, Landbrug & Fødevarer, claims there is no connection between MRSA 398 and a high use of antibiotics. This is the same reaction seen from farmers in other countries. 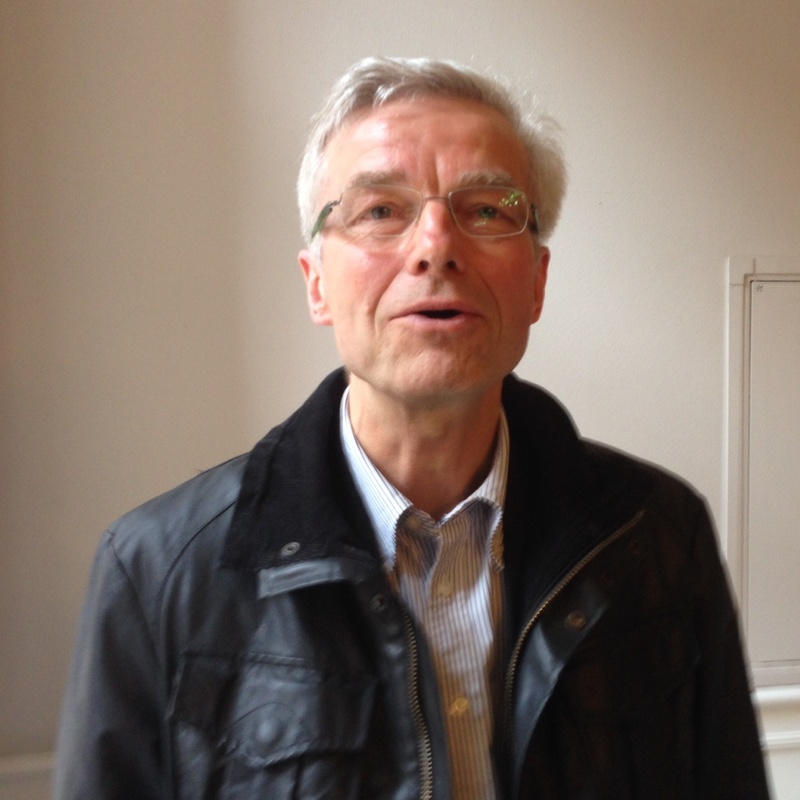 The leading epidemiologist, professor Hans Jørn Kolmos, compare the arguments from the farmers association as when people didn’t agree on the danger from smoking. The current list includes the 137 pig farms where over the past nine months there has been an overuse of antibiotics, exceeding the Ministry’s new limits that will come into force in the autumn. Because the development of MRSACC398 bacteria is closely associated with high consumption of antibiotics, there is a very high probability that these 137 pigs plants are infected with the bacteria. All leading epidemiologists encourage both adults and children to stay away from these companies. Even though only 137 pig farms are listed on the above-mentioned list, that does not mean that the other 3724 pig producers in Denmark (2013) are free of infection. But as long as the Ministry of Agriculture, the Danish farmers association and the Danish pig producers association keep all test results confidential, there is no way to find out. The list of 137 farms with the industry’s highest antibiotics consumption has been prepared as part of the Ministry’s “Yellow Card” scheme. It means that the pig producers get a warning – a yellow card – from DVFA if they exceed the limits laid down in a political agreement of parliament. With the card comes an order for producers to reduce their consumption of antibiotics. Until 2009, the total consumption of antibiotics in animals grew. In an attempt to stop this increase, DVFA imposed in 2010 the “Yellow Card” scheme. It targeted the pig factories that have a large, routine use of antibiotics, e.g. for mass treatment of pigs through food and water. After the introduction of the “Yellow Card” scheme antimicrobial consumption in pigs apparently fell markedly in 2010 and most of 2011, but by late 2011 it began to rise once again. The limit was therefore adjusted by September 1st, 2012, in order to cope with this increase, but without success. Therefore it was tightened again by the values to be put into function on 30 November 2014. Approximately 1500-2000 Danish pigfarms are now infected with MRSA, according to an estimate based on officiel figures. This increase documents a rapid growth over the last two years despite the efforts to stop the spread of MRSA. Today – four years later – the system has failed to prevent an explosion in pig-MRSA. The number of infected people has risen from the first few in 2006 to 643 in 2013, which is triple the 232 from the year before. For 2014 the number of patients is feared to exceed 1000. The first deaths were recorded in 2011 and since then there have been three more deaths. According to SSI Danes must simply expect up to five deaths – annually – in the future as a result of pig-MRSA. The current list also contains two old “acquaintances” who certainly have been affected by pig-MRSA, yet still have an unacceptably high consumption of antibiotics. One is the big pig factory H.J. Staugaard, near Aabenraa, where almost the entire staff of foreign workers were infected in 2009, and another is a factory in northern Jutland in Sindal, where three female employees, including a recent mother, were found infected in 2009-2010. The owner here was proprietary Per Kirketerp. Already in 2010 H.J. Staugaard was featured on the first Yellow Card List. The company does not seem to be able to decrease the use of antibiotics as it also appears on the 2014 list with a consumption of 6.03 compared to the next level of 5.9. Proprietary Per Kirketerp got yellow cards in 2010 as well, but he appears on the 2014 list with an overuse of 7.85 compared to the 5.9 limit. Both “black sheep” have not changed their production, despite increased surveillance from the authorities for four years. It has not been possible to ascertain how many of the other 135 pig farms on the list have not improved, after having received a “Yellow Card”. This list of the 137 pig farms that have an overconsumption of antibiotics over the next few levels (per 30 November 2014), was prepared by the DVFA on 20 June 2014. It is assumed that the DVFA conducted a quality assurance of data before extradition, but if there are companies that think that the statements are incorrect, then we welcome comments, in order to correctly describe the situation. It should be emphasized that a high consumption of antibiotics is directly linked with the development of antibiotic resistance, but it is not true that all businesses with high consumption automatically will develop resistant MRSA bacteria. Thus, there will be exceptions. A version of this story was published in Danish 17th of July. Look here. Research of this story is done together with Ekstra-Bladet and JydskeVestkysten.